PESHAWAR -- The death of Tehreek-e-Taliban Pakistan (TTP) leader Mullah Fazlullah has sealed the fate of the terrorist group, analysts say. Fazlullah, who was also known as Mullah Radio for his hate speeches on illegal radio, was killed June 15 in an air strike in Marawara District of Kunar Province, where he had been hiding since he was ousted from the Swat Valley during the Pakistani army's Operation Rah-e-Nijat in 2009. "I spoke with Prime Minister of #Pakistan [Nasir ul Mulk] and Chief of Army Staff [Gen.] Qamar Javed Bajwa and confirmed the death of Mullah Fazlullah. His death is the result of tireless human intel led by #Afghan security agencies," Afghan President Ashraf Ghani tweeted June 15. Even before the death of Fazlullah, who was one of the last well known leaders of the group, the TTP was already believed to be in disarray due to the deaths of numerous top leaders. The death of his predecessor, Hakimullah Mehsud, in 2013 left Fazlullah with a divided organisation made up of the opposing Mehsud faction and other splinter groups throughout North and South Waziristan. With Fazlullah's death, the TTP has named Umar Rehman (also known as Ustad Rahmat, Fateh and Ustad Jee), a TTP naib amir (deputy) and close aide of Fazlullah, as his successor. 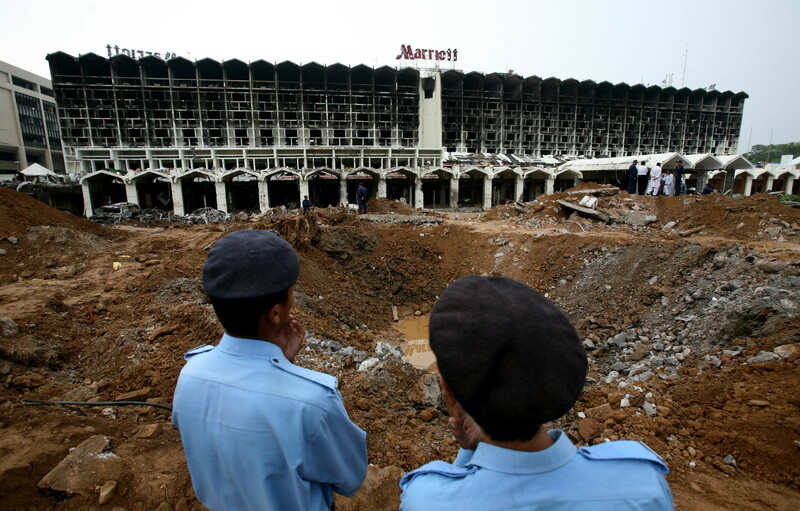 Rehman, 45, a native of the Kuzshor Matta area of Swat, is believed to have been involved in plotting an unsuccessful suicide attack targeting Gen. Pervez Musharraf in 2004. Like Fazlullah, Rehman fled to Afghanistan, where he had previously fought alongside the Afghan Taliban against the US military, after the Pakistani army launched its operation in Swat District in 2009. The TTP deputy has been wanted by police for terrorist acts since 2008, when an 840,000 AFN ($12,000) bounty was placed on his head, according to the Counter Terrorism Department (CTD) in Peshawar. The death of Fazlullah will unravel any cohesion the TTP had and lead to the formation of other factions, analysts say, as Rehman will not be able to breathe new life into the terrorist group. Several factors will lead to the further disintegration of the group, according to observers. First, some TTP members could be expected to desert the group, as Rehman, like his predecessor Fazlullah, is a Swat native and not from the tribal belt, the birthplace of many TTP insurgents. Second, Rehman, who is already seen as not having much influence with the TTP's factions, is on the run in Afghanistan and has few resources to ensure his own survival. Lastly, enhanced counter-terrorism co-operation between Pakistan and Afghanistan is dealing a serious blow to the TTP. "The TTP's game is over," said Brig. (ret.) Mehmood Shah, a Peshawar-based security analyst and former security secretary for the erstwhile Federally Administered Tribal Areas. "I don't think the new amir, Umar Rehman, has the charisma to unite the TTP factions as even Fazllullah wasn't able to muster unity among them. [Rehman] will not even come close." The new commander may be able to exercise control in Swat, but he will not be able to lead the entire TTP because it is already diluted and fighters are on the run, he told Pakistan Forward. "It is not easy to control and carry out attacks as they had did in the past, because controlling fighters from a hide-out in Kunar's hills [in Afghanistan] and without resources means the game is over for the TTP now," he said. "Mullah Radio was a sign of unity, and his brutal nature kept the group intact," Syed Hussain Shaheed Soherwordi, a University of Peshawar professor and specialist on tribal affairs and counter-terrorism, told Pakistan Forward. "[Fazlullah's] main achievement was the December 2014 terrorist massacre at the Army Public School in Peshawar," he said. That attack killed about 150 people, mostly children. 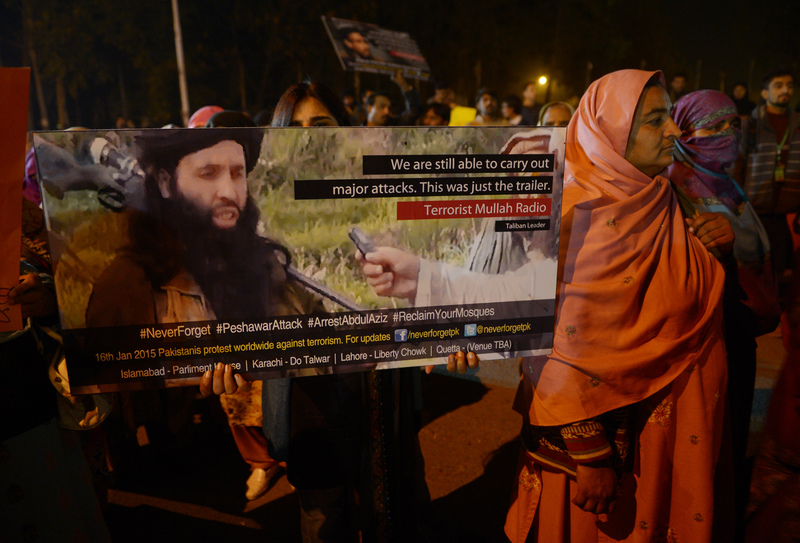 Fazlullah's death is "a big blow" to the TTP, Soherwordi said. "I think Umar will not be able to launch an effective offensive and hence his leadership will be challenged by his colleagues, which will result in the TTP's disintegration," he said. What is the story behind as none of the Emirate (Taliban)'s leaders based in Pakistan are hit by Drone or any other thunder? 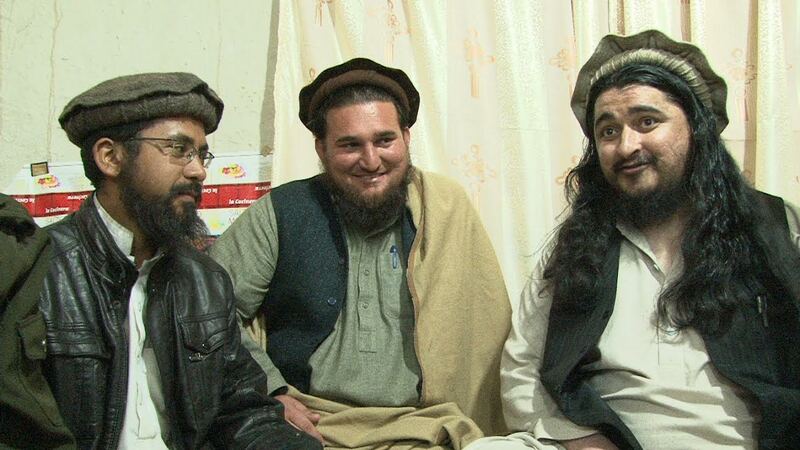 Ehsanullah Ehsan surrendered to Pakistani authorities and called on other militants to follow his lead.